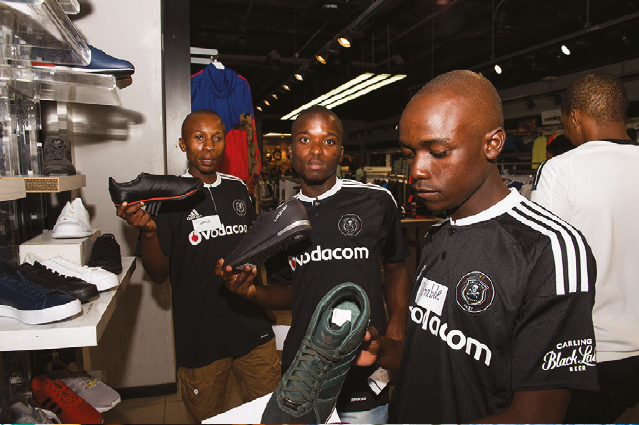 Adidas wanted to engage with a younger audience: 17 – 24 year old, urban black males, to increase brand advocacy and awareness. 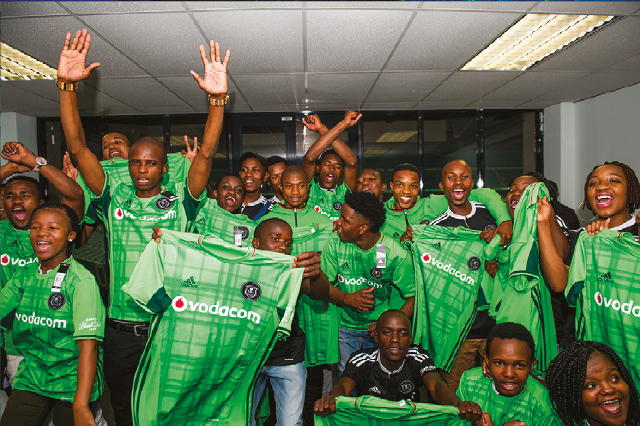 To build brand loyalty among students, we ran a competition in 200 schools nationwide. 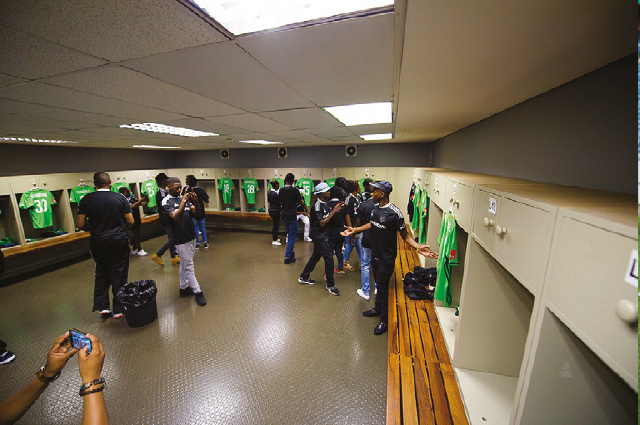 Details about the campaign were communicated on Posters and other collateral, and the entry mechanic to the competition ran via USSD. 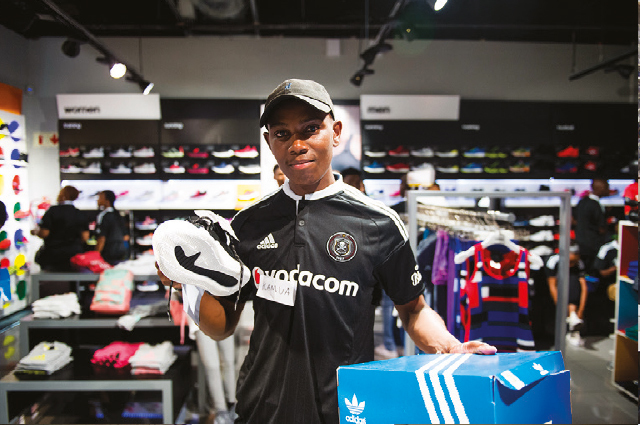 10 winning Students and their parents/guardians were transported nationally to Johannesburg and treated to an all-expenses-paid Adidas experience which included an Adidas store shopping spree. 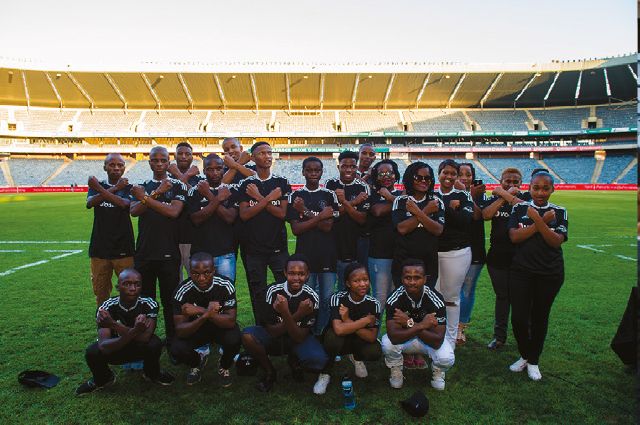 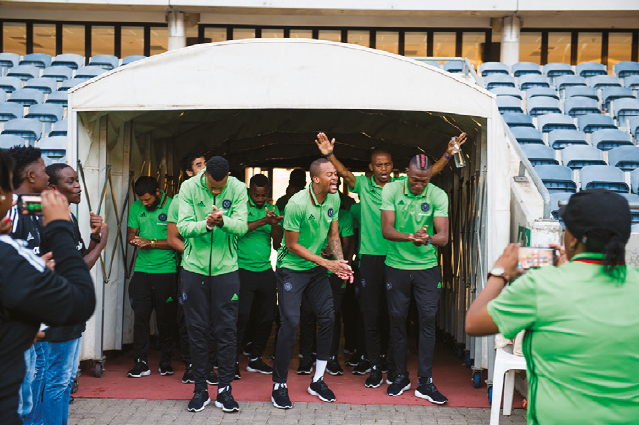 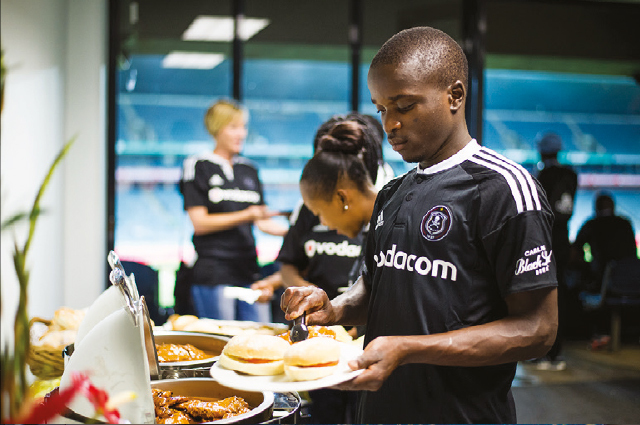 They were also treated to a Virtual Reality tour experience of an Orlando Pirates training session, a pre-match meet & greet with the entire Orlando Pirates soccer team and watching of an ABSA Premier League football match live in a VIP Box.